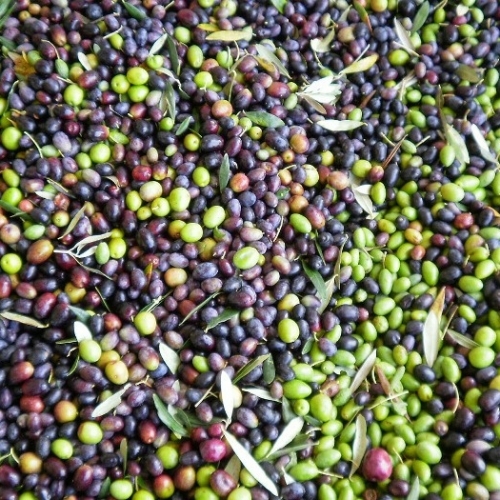 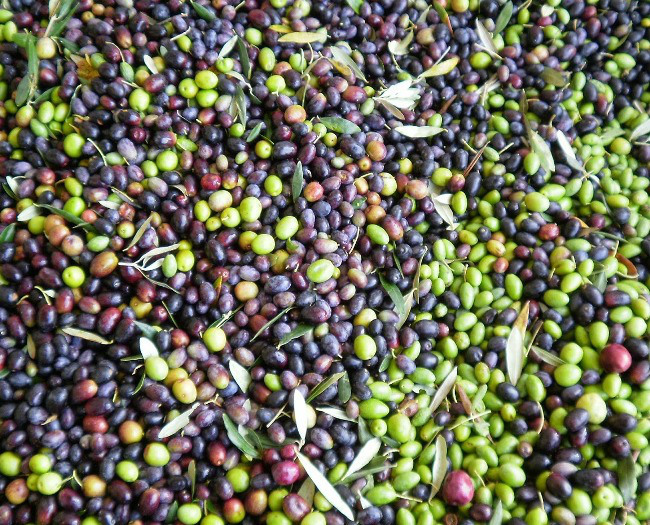 Our Virgin Olive Oils are of the highest quality and taste requirements of the market. 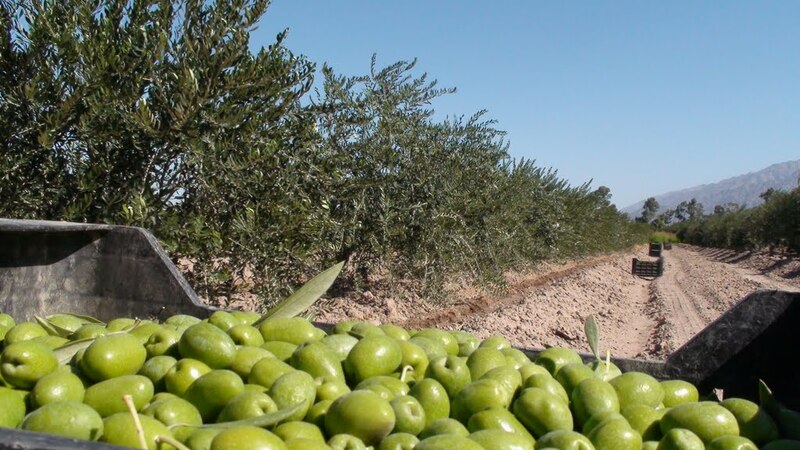 We are the largest producer and exporter of Extra Virgin Olive Oil with seven years of experience in the global market Latin American group. 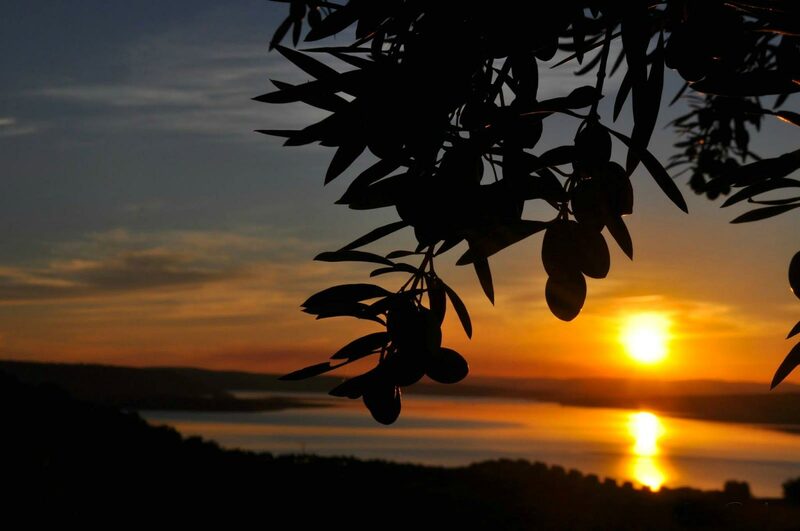 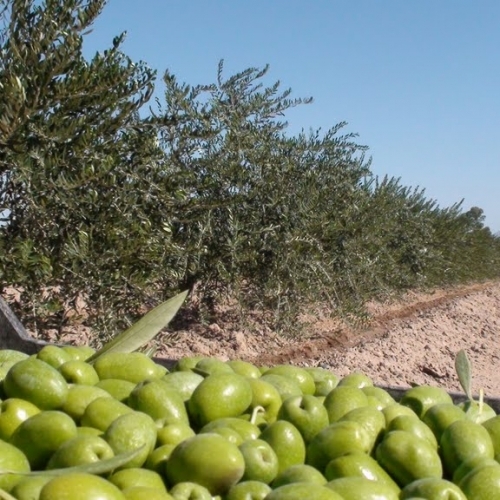 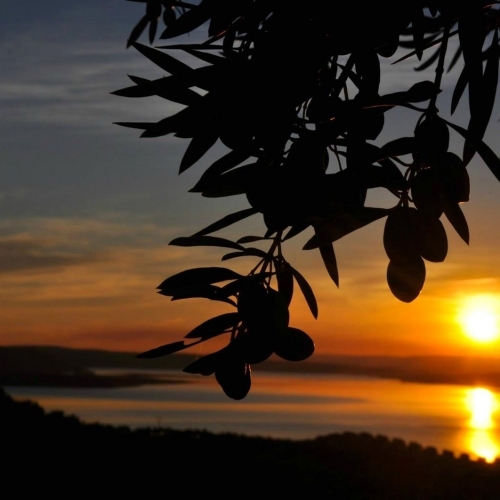 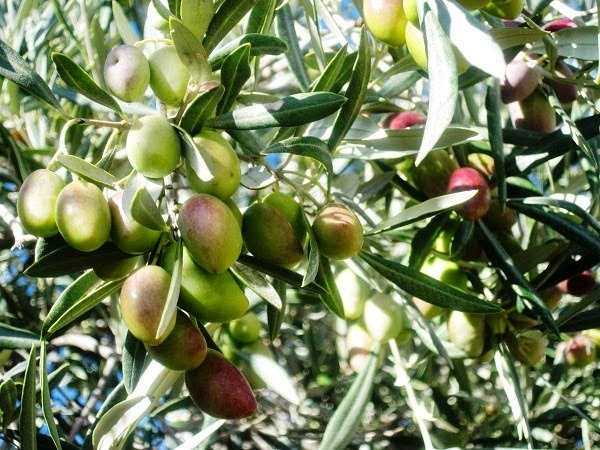 AOG has more than 7000 hectares of producing olive oil plantations. 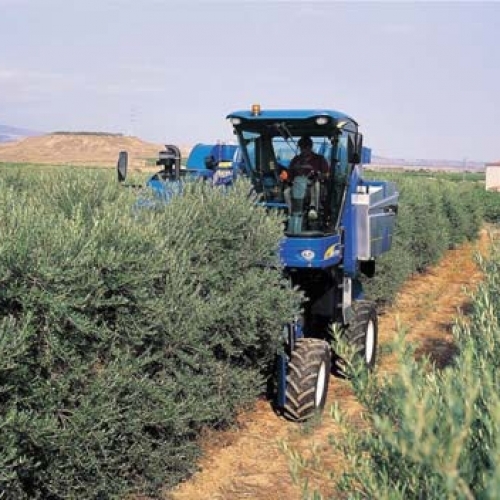 This makes our group the largest in extension in Latin America. 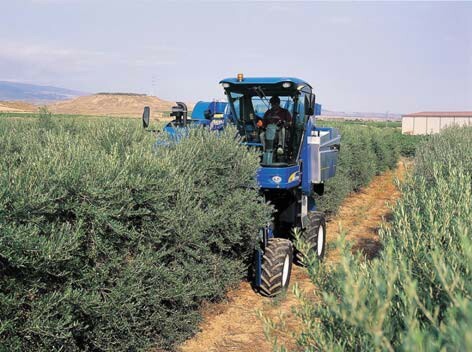 We count with five state-of-the-art producing plants located by the plantations. 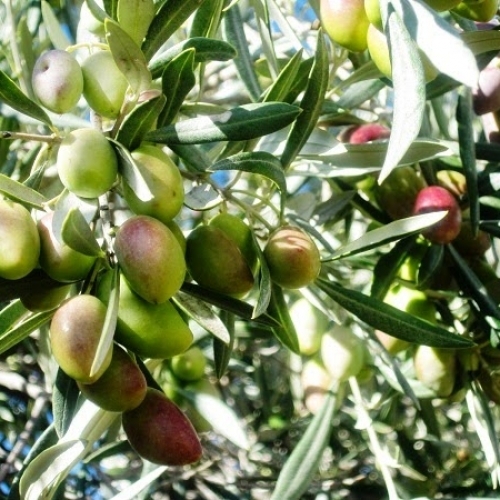 This allows us to obtain the international quality our clients need.